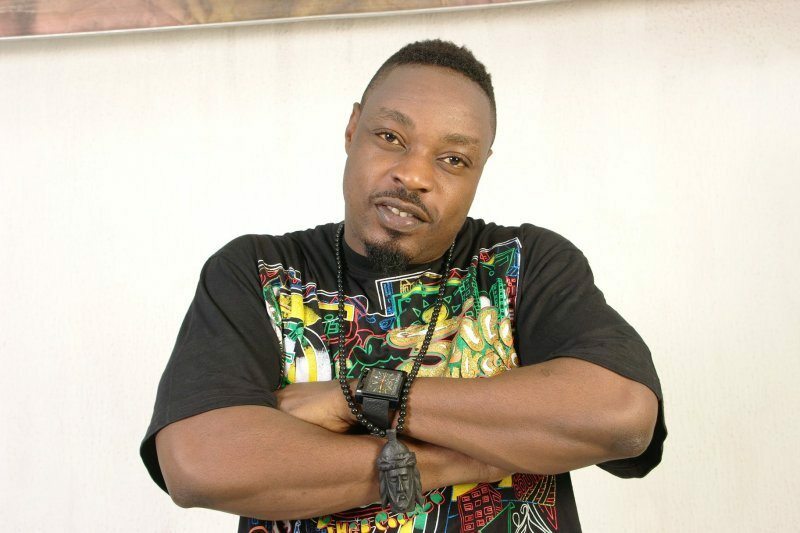 Nigerian singer, Eedris Abdulkareem, has revealed how Kenny Ogungbe, a.k.a Baba Keke, advised him not to sleep around with women and waste his sperm. The singer opened up to Punch on how Baba Keke helped to shape his life. He said, “My wedding day was a very lavish one and Baba Keke was my best man. “I chose Baba Keke to be my best man because he has always been like the father I never had. I lost my father when I was only three years old. When I was still at Kennis Music, I went to collect my royalties when I met Baba Keke and he called me aside to give me a piece of advice. “He told me that he really loved me and that was why he was advising me. He told me that I should make sure I got married as soon as possible. He advised me to ensure that I married only one woman and I should not let any woman other than my wife bear children for me. I agreed with him. “He further told me to make sure I did not waste my sperm on different women. He told me to settle down and be a responsible man. That advice has helped shaped my life since then. A lot of girls I dated at the time were not happy with my choice of wife but I was happy about it.